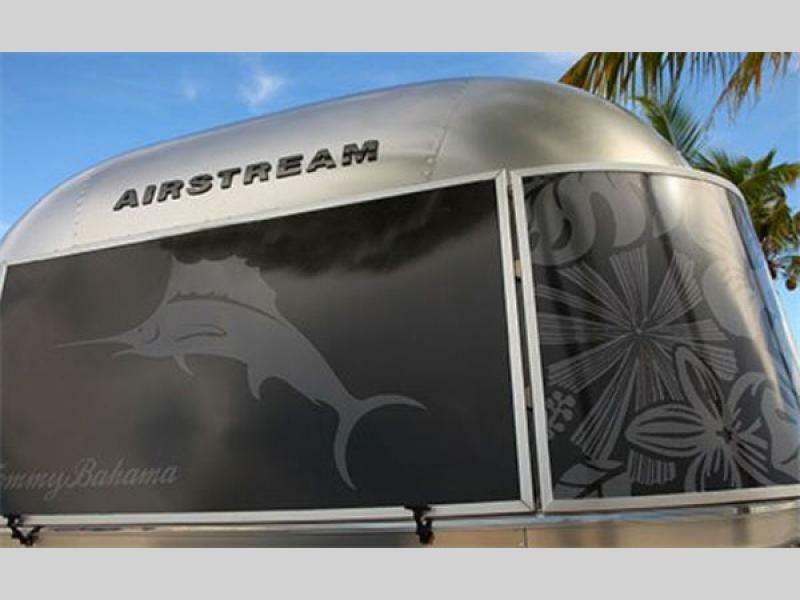 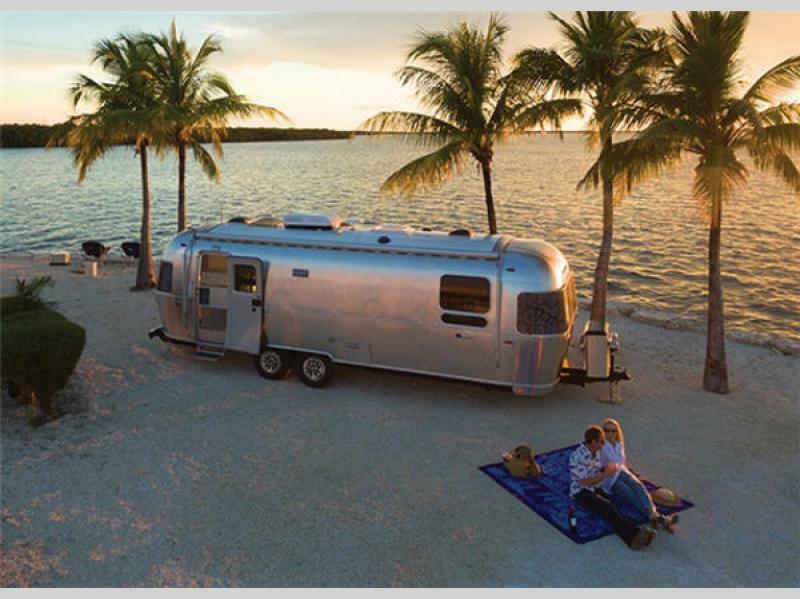 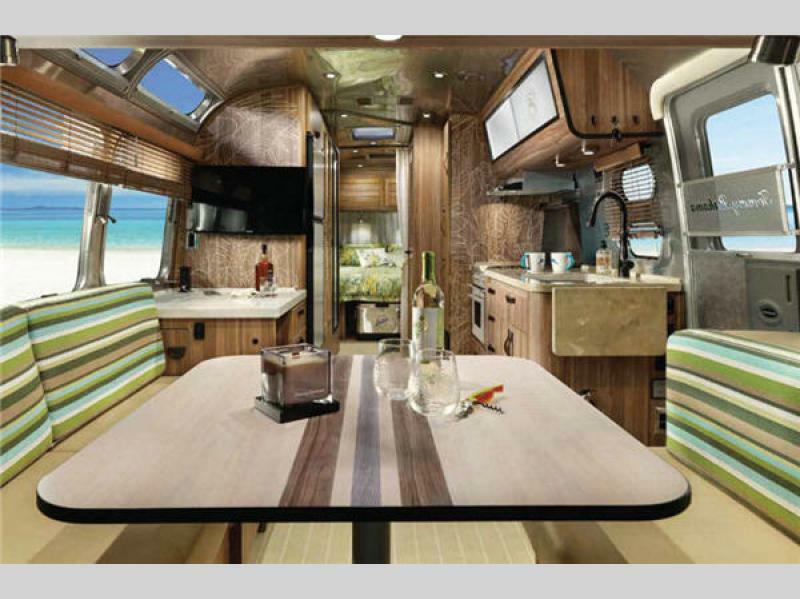 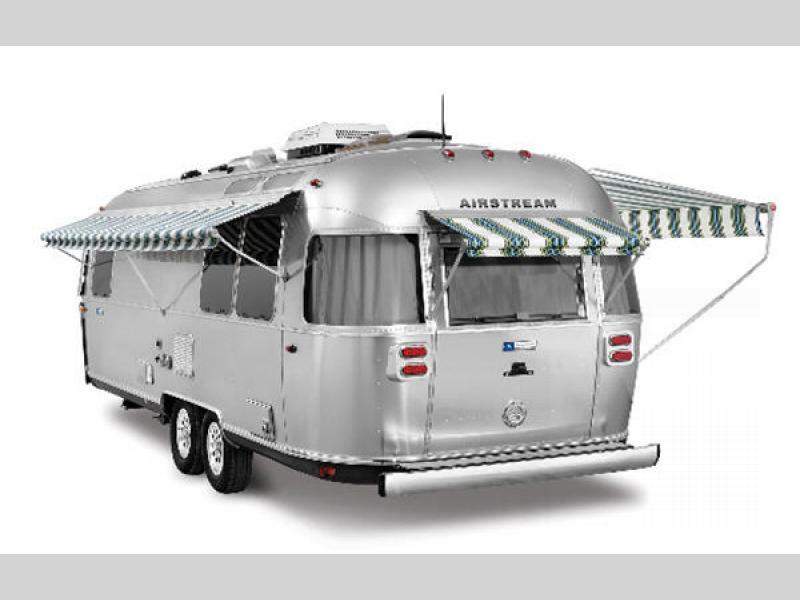 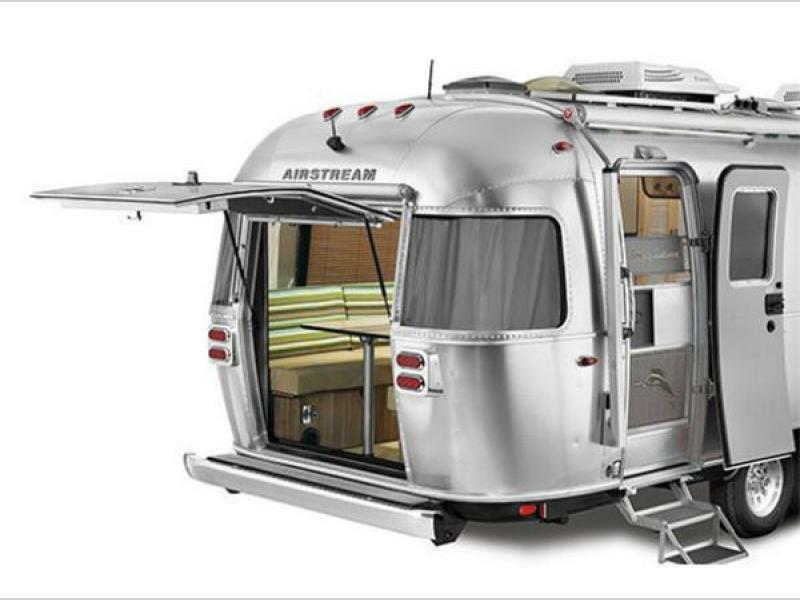 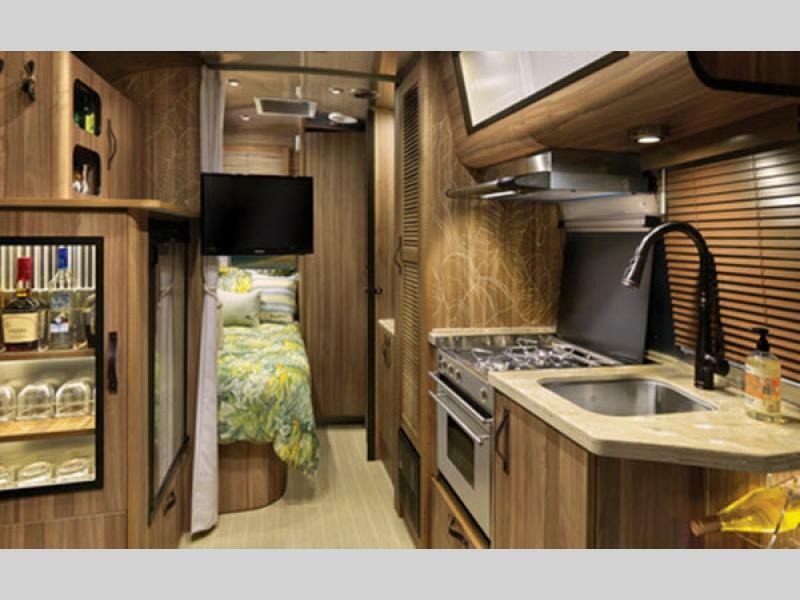 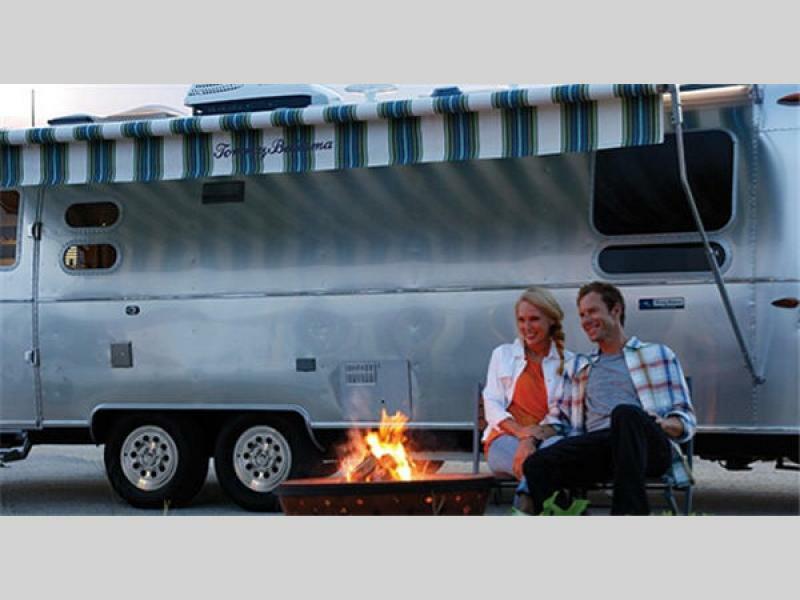 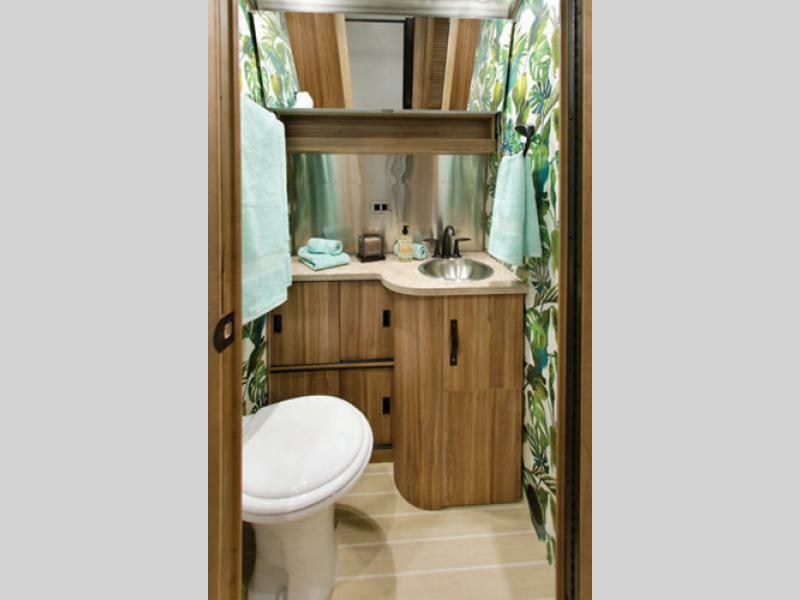 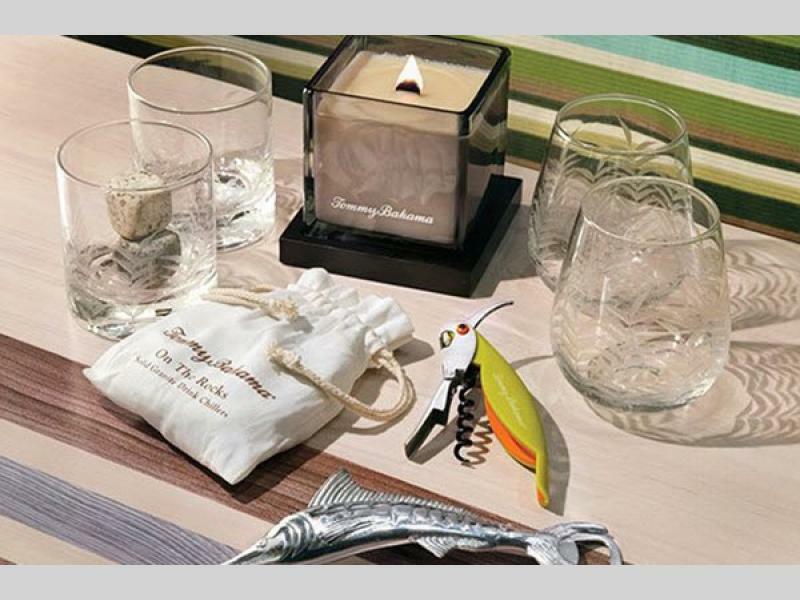 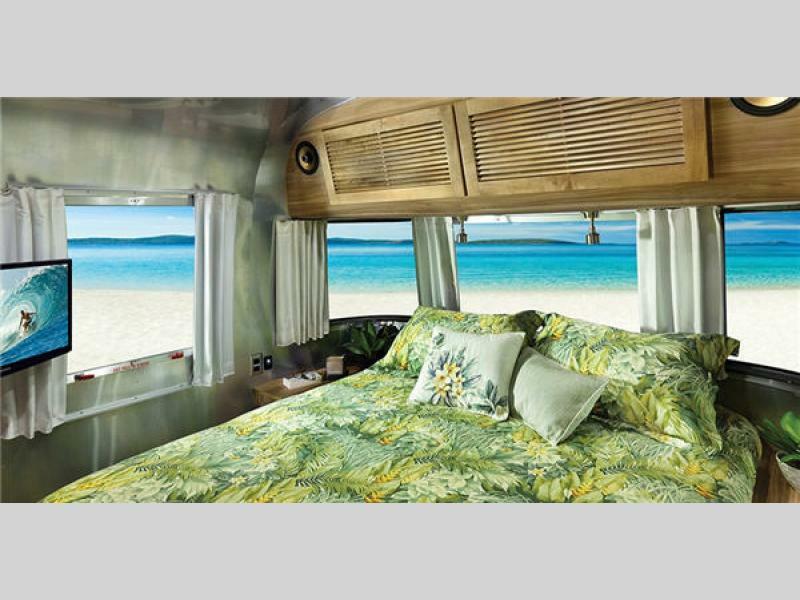 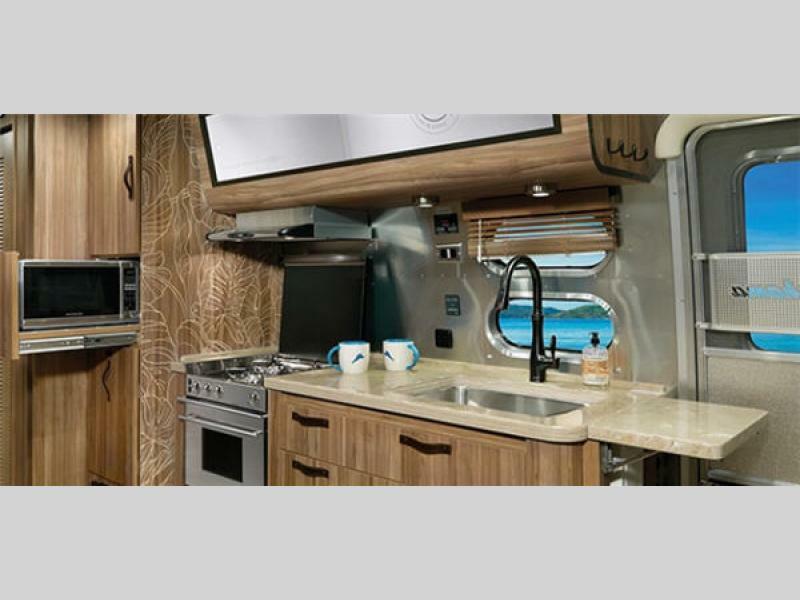 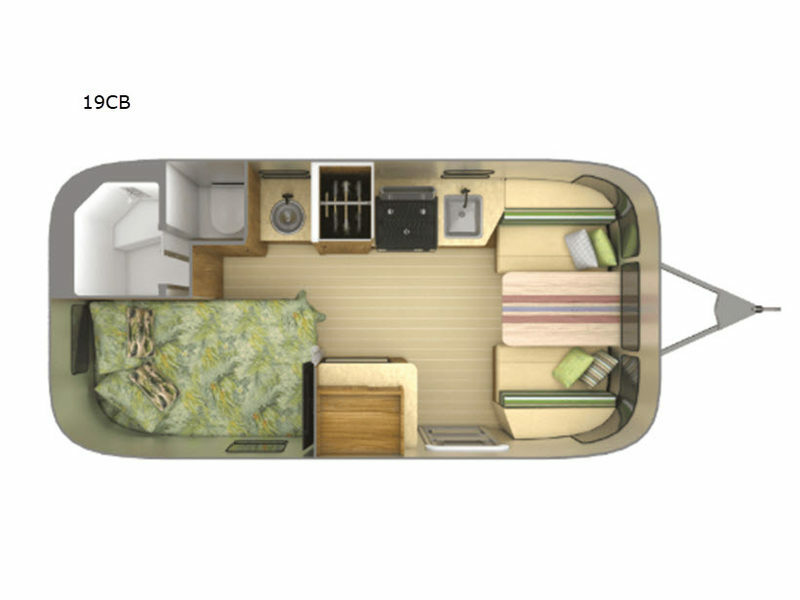 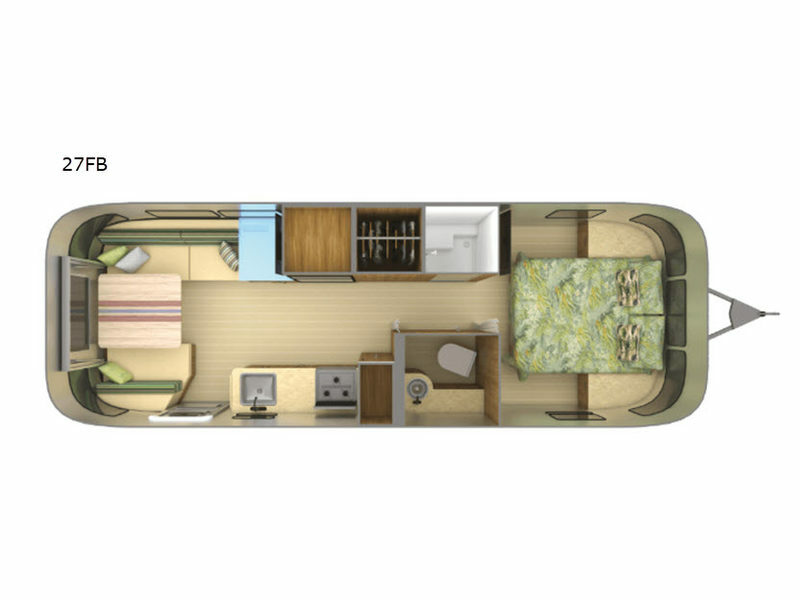 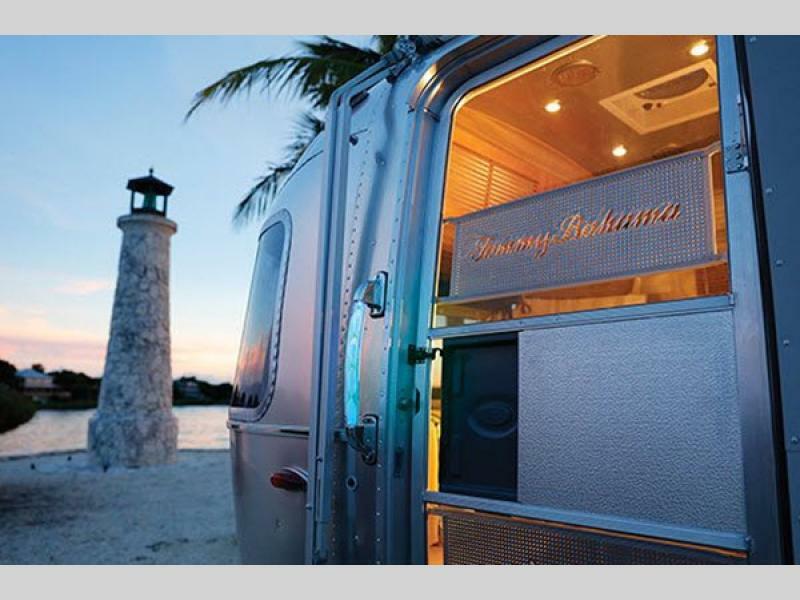 When you have relaxation in your sights for the weekend, and want to feel like you are nestled along the ocean shore or paradise of choice, turn your attention to the Special Edition Tommy Bahama Relax Edition travel trailers by Airstream RV. 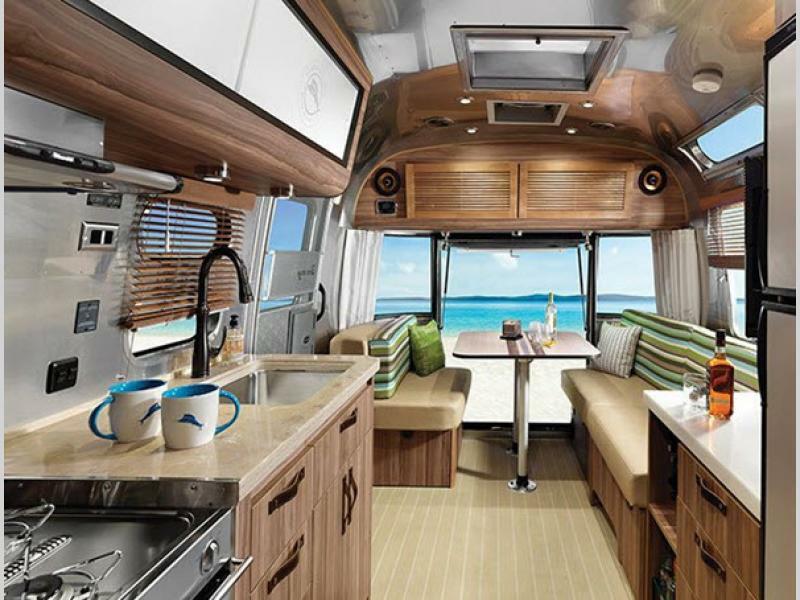 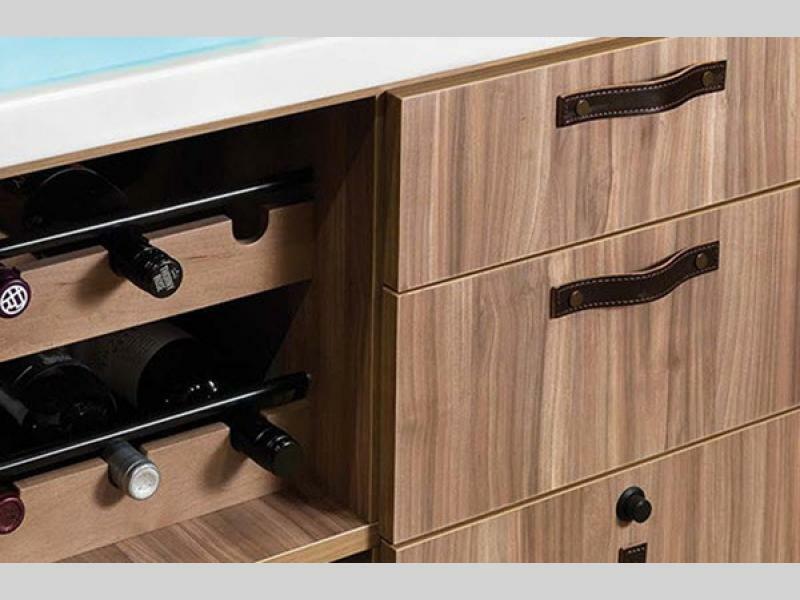 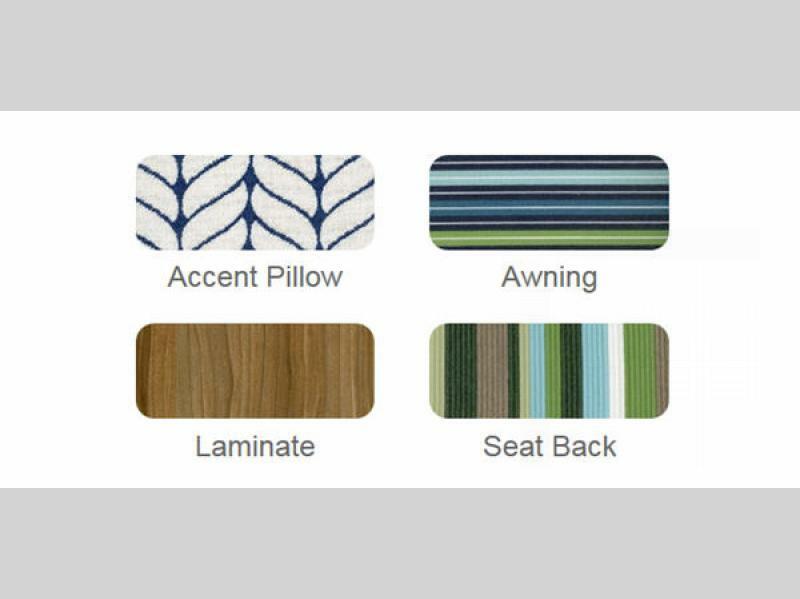 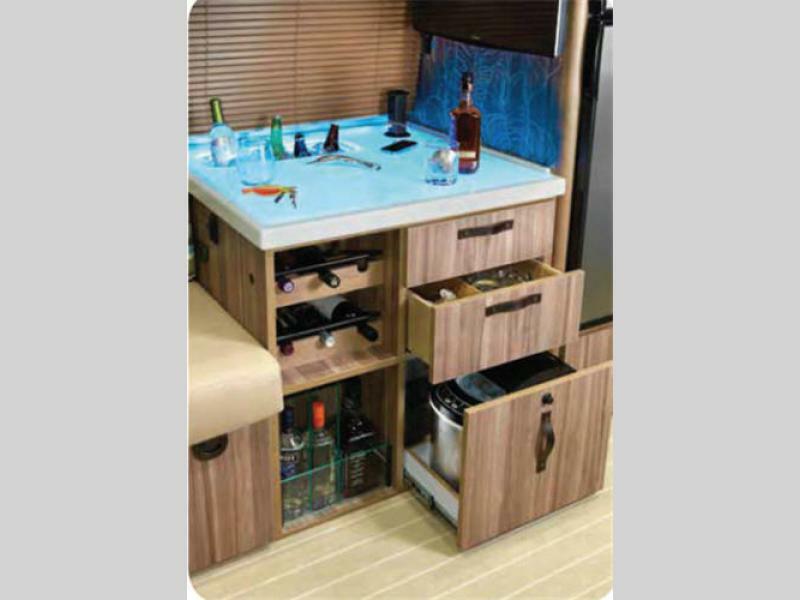 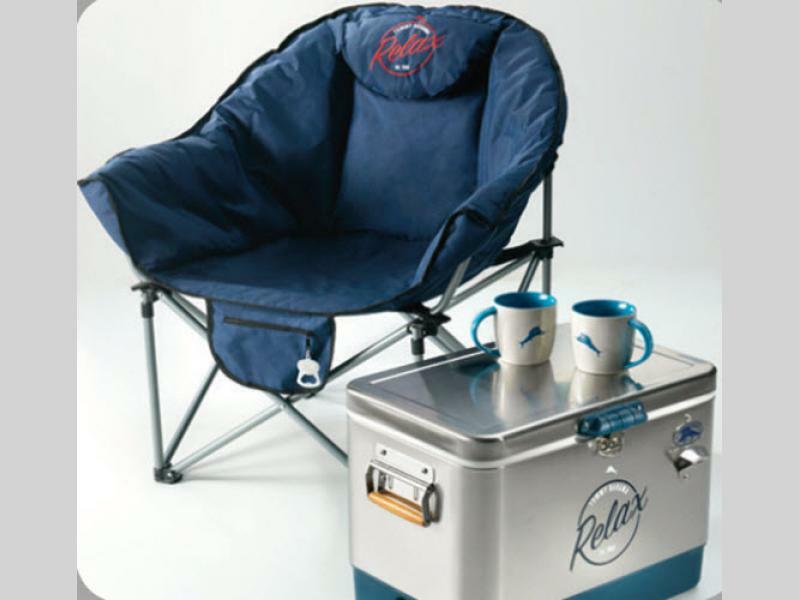 They have luxurious features such as a bar with glassware storage, a stainless steel Kohler sink, a smart Blu-Ray DVD player, and factory tuned Polk audio surround sound XM/FM/AM satellite radio with Bluetooth, plus a complimentary Tommy Bahama cooler, chairs, and Marlin mug set! 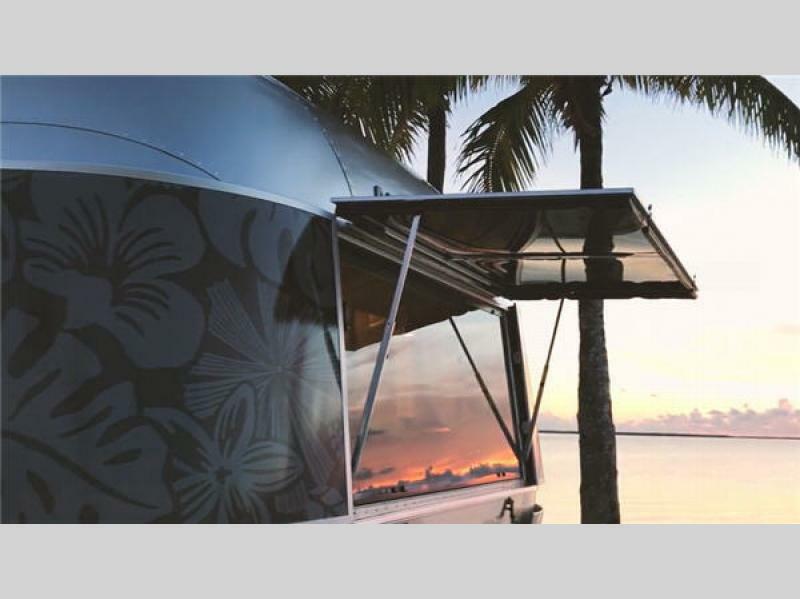 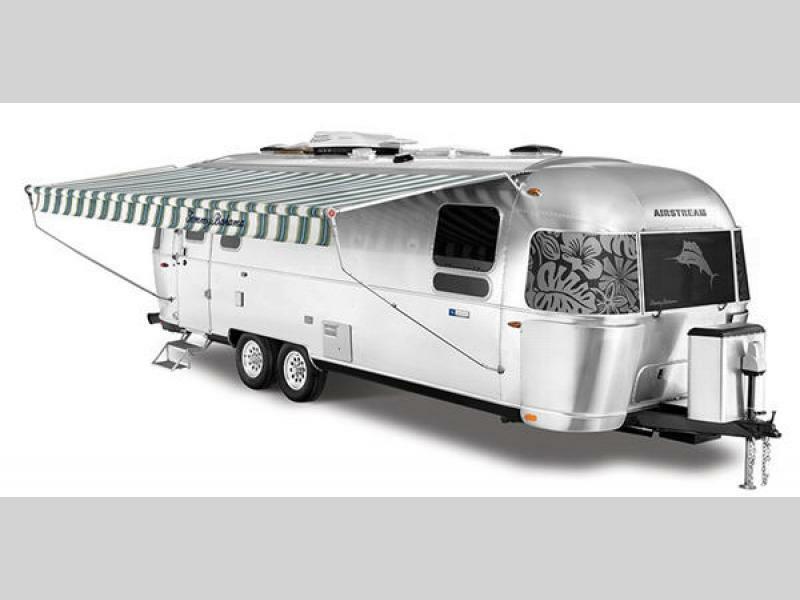 These units are constructed with a fluorocarbon treated UV protected aluminum exterior, tempered tinted windows with a double cam latching system, and a torsion axle suspension, giving you a travel trailer that is built to withstand your amazing adventures! 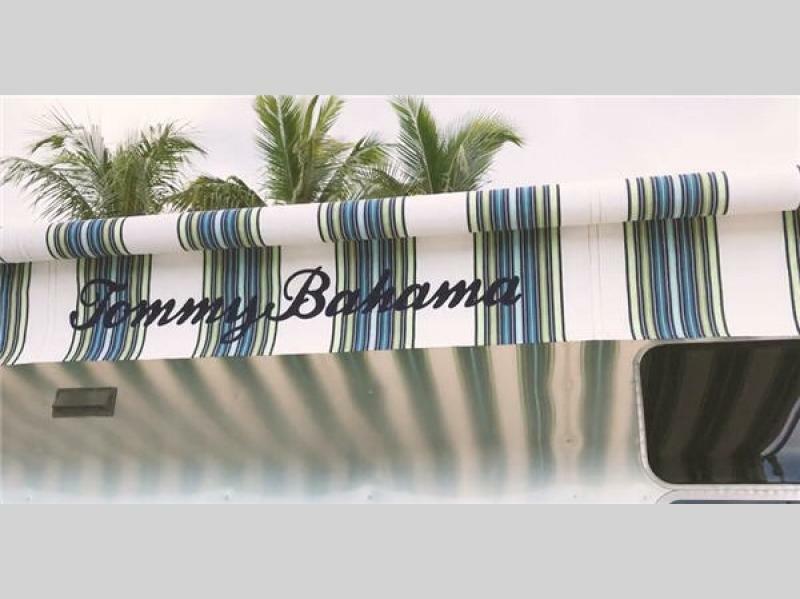 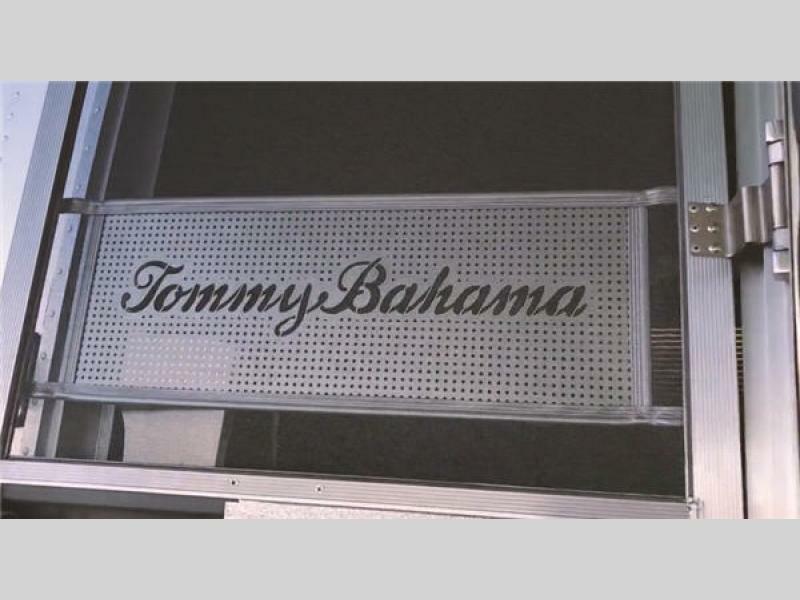 Come relax with ease in your new island style Special Edition Tommy Bahama Relax Edition travel trailer by Airstream today!